Are you a dental educator in a Low and Lower-Middle-Income Economies? 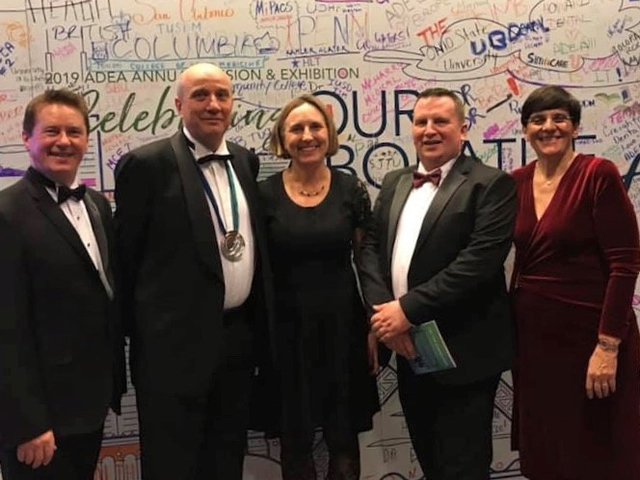 Are you involved in dental education of undergraduate students; have in interest in raising the quality of dental education in your school and country? 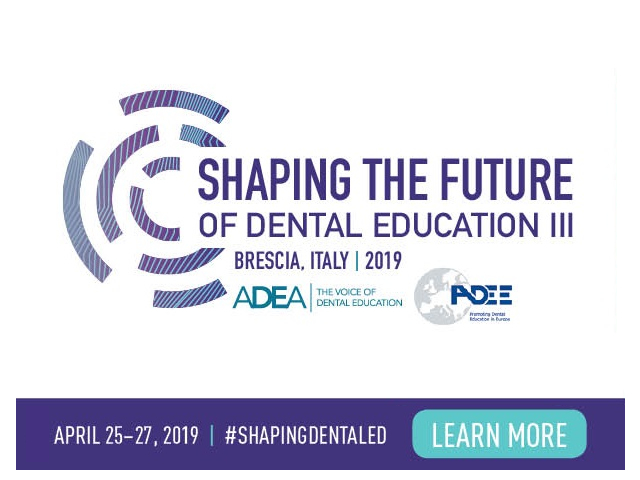 Are you interested in attending Shaping the Future of Dental Education Brescia 2019, Italy? IFDEA (The International Federation of Dental Educators and Associations) in collaboration with the International College of Dentists and Università degli Studi di Brescia (the University of Brescia) are pleased to be able offer selected meeting delegates the opportunity of obtaining a bursary for attendance. Phase Two: From this pool of applications candidates will be shortlisted and invited to progress to stage two where applicants will be required to provide confirmation of flight and visa requirements to enable their attendance at Brescia. The first 10 applications to be able to demonstrate this will be deemed as having been successful. IFDEA will then make a meeting registration, arrange and pay for their hotel accommodation in Brescia and enable ground transportation from Milan to Brescia return. All meals will be covered and a daily allowance of €50 per delegate subsistence will be made available to the delegates. Should delegates be unable to meet the visa requirements those further down the list will be contacted. The closing date for receipt of applications for Phase One is 31st October 2018. All applications should be sent to IFDEA@adee.org in PDF format only. Shortlisting will apply and the decision of the IFDEA board is binding and non negotiable. For information on countries classified as above visit.